Providing emergency shelter and transforming lives across Niagara. The Southridge Shelter is Niagara’s largest emergency hostel, offering a safe and friendly refuge from the streets. We have 40 beds that are open to adults who find themselves in a situation of homelessness. We are open 24 hours a day, 7 days a week, 365 days a year. Our facilities are equipped with separate sleeping quarters for men and women, complete with showers, washrooms and laundry facilities. 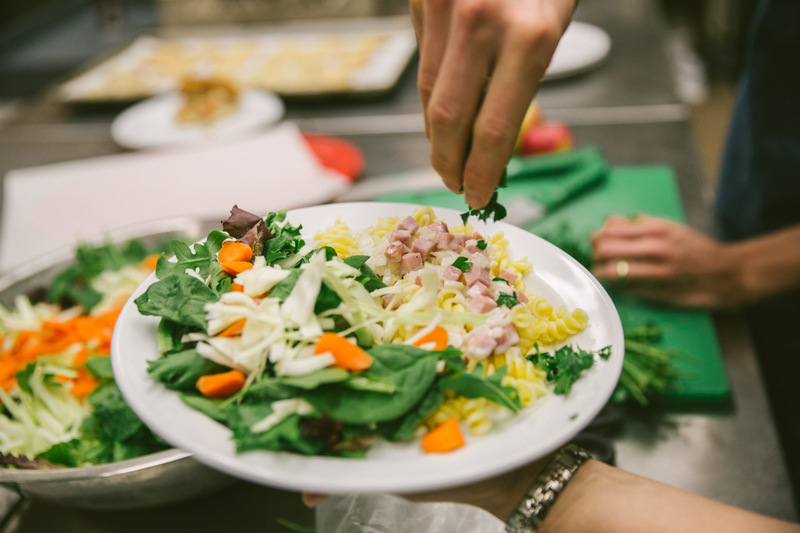 Residents enjoy three meals daily, prepared and served by staff and volunteers who work hard to ensure the food is nutritious and delicious. Our goal is to provide holistic support to people who may have a variety of physical, mental, social and spiritual needs. To achieve this, all residents are connected to an on-staff coach who will help them navigate the best steps in moving forward; and journey with them in a supportive, on-going way. Beyond this, the shelter serves as a “hub” to close to 20 other social service partners including Ontario Works, Niagara Health System, and Housing Help. This helps our residents gain fast and coordinated access to the supports they need to move out of their crisis situation into stable and safe housing. The Southridge Shelter is more than just a place for people to lay their heads at night. It is a community of people pursuing positive life change together. If you would like to know more about the Shelter please watch the following video. Our volunteers allow The Shelter to serve the community with dignity, excellence and increased relational support. The last 10 years have been amazing. Celebrate this incredible milestone with us. Below are just a few of the amazing things we've experienced. Click the button to learn more about what we've seen over the last 10 years. I’ve always believed in God but sometimes wondered why I ended up at Southridge but I see now that there’s reason for it and I think I’m a lot stronger from that experience and my journey isn’t over yet. I’m still hoping to give back some more to people along the way. So, I’m just very thankful for what I have now. The Southridge Shelter has given me more than I’ve given to the Shelter in my weekly volunteer shifts. Primarily, the biggest thing is being connected here at Southridge and connected to a ministry with folks I might not otherwise connect with and second is meeting some amazing friends, both clients of the shelter as well as staff. I’ve forged valuable relationships what a strata of our community that would otherwise be invisible to me. I saw them as needy and discovered that they have a lot to offer. The Southridge Shelter is: Acceptance, Hope, Beauty, Love, Gratitude, a Sense of Community and Freedom. The Southridge Shelter to me means family, love, friendship. It’s a safe place and a place I know I’ll always be welcomed with open arms. "My friendships at the shelter have taught me to accept me for me... and I learned to love myself." 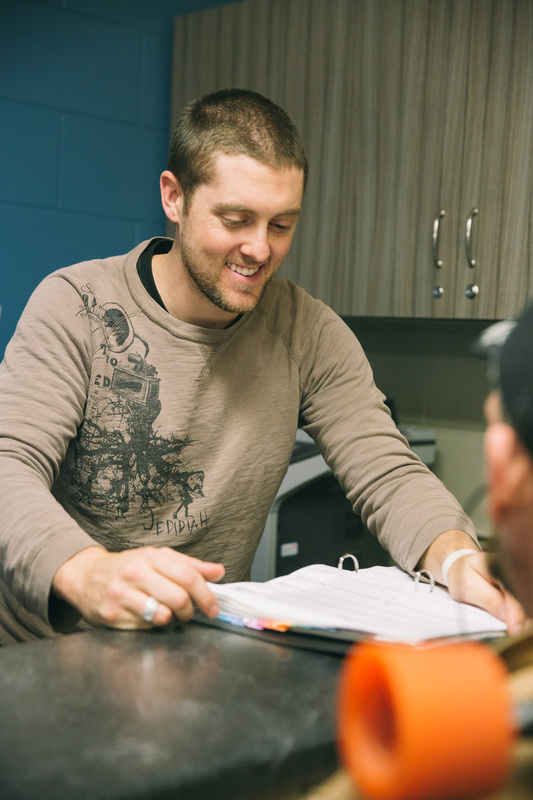 Serving at the Southridge Shelter is about getting to know people in a real way. That’s our vision for all who get involved. Through serving a meal, answering the phones, or participating in recreational programs — we are getting together to build authentic friendships with the people we serve.